This robotic operating buddy was released in 1985 (and in 1986 in Europe) as an accessory for the Nintendo Entertainment System™. R.O.B. 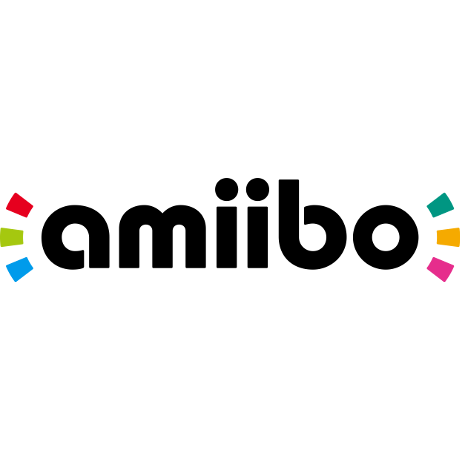 introduced a new and unique way for players to interact with games. 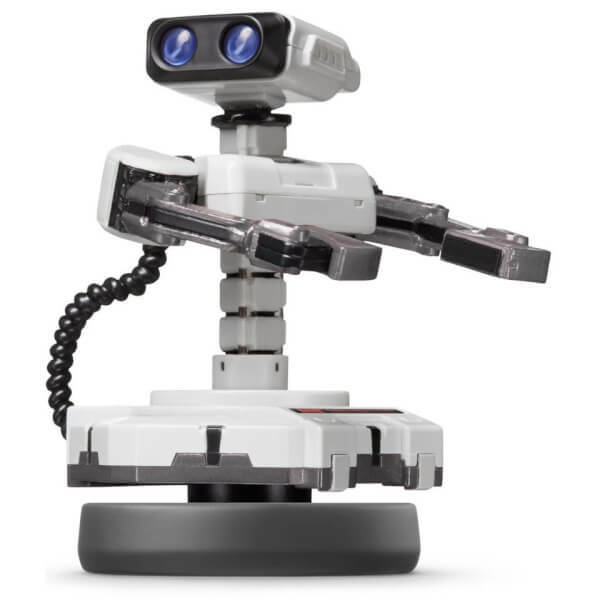 In recent years R.O.B.’s appeared as a playable character in multiple games, including Super Smash Bros. for Wii U and Nintendo 3DS, using projectile weapons to attack and a rocket base to fly through the air. I enjoy ROB and his company. 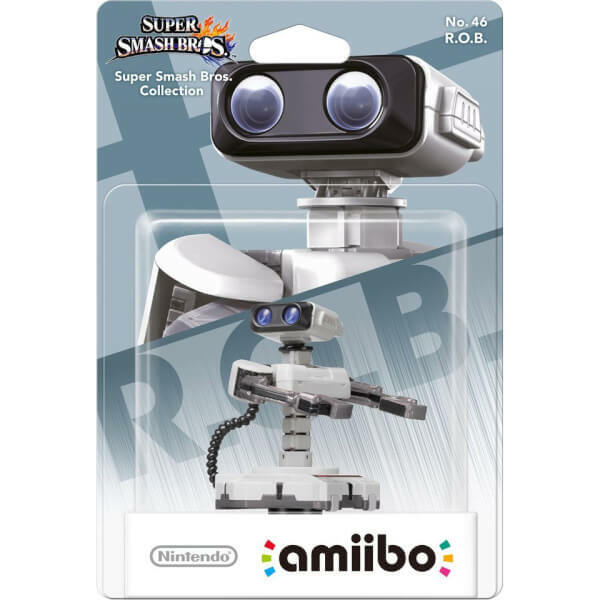 It's R.O.B! Of course it's great. 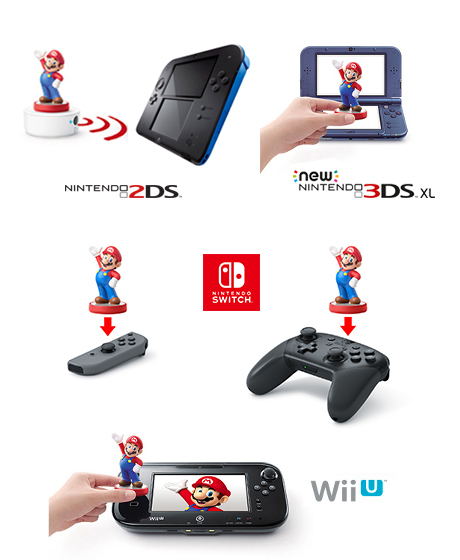 Great Amiibo model. Very detailed!